Swimwear elastic rubber tapes are used mainly as tunneled elastic in leg & arm openings, (covered by binding fabric) neck & waistband applications of swimwear. Because of its high performance characteristics, strip elastic tape is generally preferred by manufacturers for insert elastics such as tunneled leg openings covered by binding fabric and neck and waistband applications in swimwear, sportswear and activewear. Ribbed Tape is a special tape with embossing impression on the surface and goes through a special treatment for excellent lubricity. The special treatment increases the lubricity and reduces the friction to meet the customer requirements of high productivity. Utility: Elastic rubber tapes used as insert elastics in Swimwear and Fitted Bed Sheets. Endless cycles of getting wet and drying out, the harsh sun, chlorine and other additives in the swimming pools, sun tan lotion… the swimwear faces many rigors through its usable life. And through it all, it is imperative that the insert elastics maintain a snug and comfortable fit through these rigors. 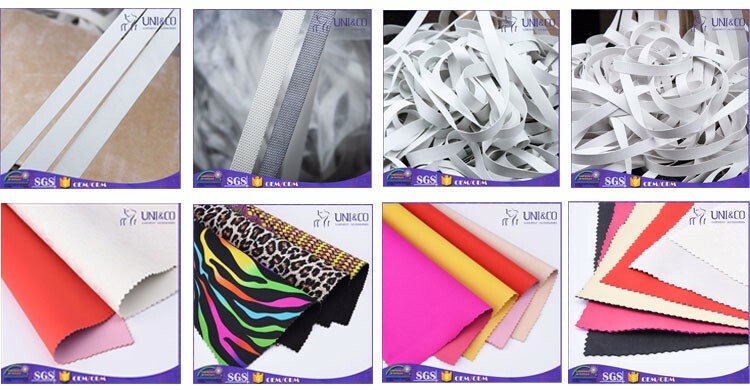 Swimwear elastic rubber tapes are able to withstand these harsh conditions and hence are favored by swimwear manufacturers worldwide in waist, arm, leg, neck, waist openings and shoulder strap applications. Surface Talc-coated or Silicone-coated Elastic Rubber Tapes are also available to suit the customer’s lubricity requirements. 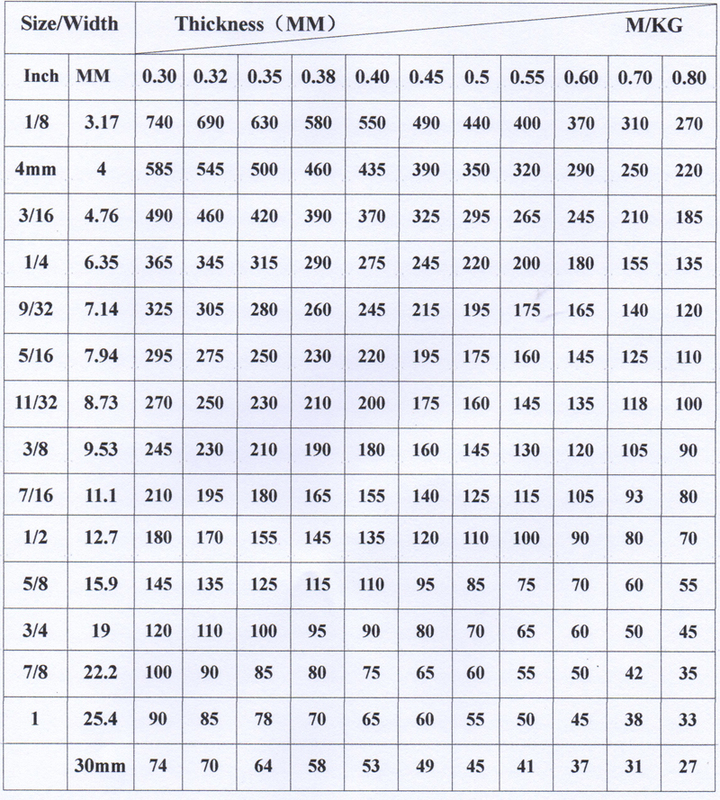 C.Thickness are available varying 0.5 mm (0.020″) – 1 mm (0.040″). D.Available colors are white & black. And Customized requirements can be made available on special order basis. Comfort and durability are extremely important criteria when it comes to the elastic used in underwear, swimwear, lingerie and sportswear. The garment needs to be as comfortable and snug as possible on the first day itself and must retain these features for a long period through regular wash, use and cycles. The high quality Elastic Rubber Tapes provides just this combination. The Elastic Rubber Tapes come in continuous length. It is packed in 5kg corrugated boxes Then 20kgs(4 small boxes) per export carton to ensure sea worthy packaging. Guangzhou Uni.& Co. Plastic and Hardware Accessories Co. Ltd. is a manufacturer specialized in garment and underwear accessories in China since 2000 located in Guangzhou economic zone. Our factory specialized in plastic extrusion molding technology at beginning, after 9years development with market, our factory own 10set extrusion machine, 8set bra strap sealing machine, 2set nylon coated adjuster machine and alloyed injection machine . We own R & D department work with customer in new development and new moldings. 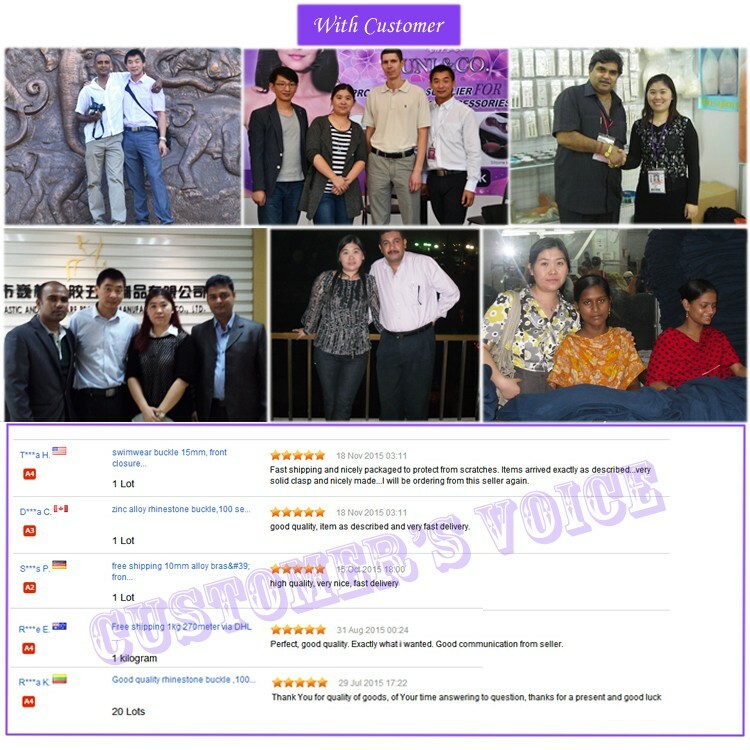 Our big capacity and all advantage service promise our customer with "Fast delivery, competitive price for best quality, best service"
We do 90% export orders , Our factory use good imported raw materials from German, France, etc, our quality has been certified by OEKO-TEX-100. And I.T.S. test .